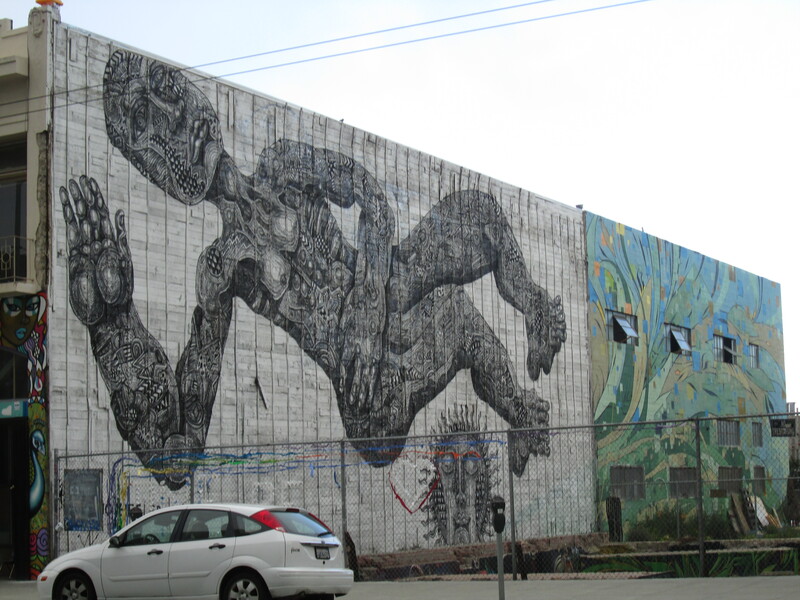 This entry was posted in street finds and tagged art, los angeles, san francisco, street art. Bookmark the permalink. 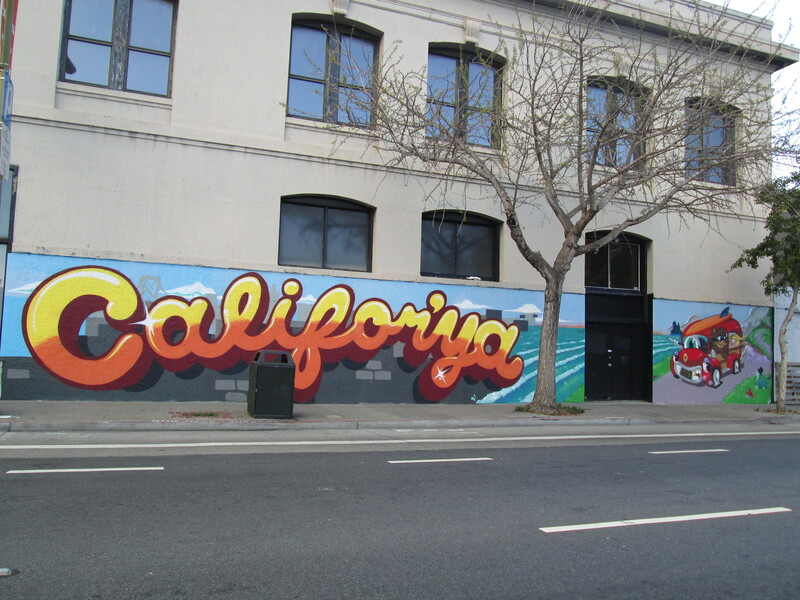 I grew up in Los Angeles and moved to the Bay Area for college (Mills)…San Francisco felt like a different world! It has such a different vibe from Los Angeles. I love it! It really does! I expected them to be similar but they’re definitely different. For starters, it’s nice to get around without a car!